BackStory with the American History Guys, which featuring historians Ed Ayers, Peter Onuf, and Brian Balogh “tearing a topic from the headlines and plumbing its historical depths.” Through a nice mix of interviews, discussions, and presentations, these hour-long podcasts look at a contemporary issue in-depth, over three centuries, and from various perspectives, including the history of American political conventions, Republican party, and Alexander Hamilton. At the end of the hour, the past does “catch up with you” and you can make better sense of current events. 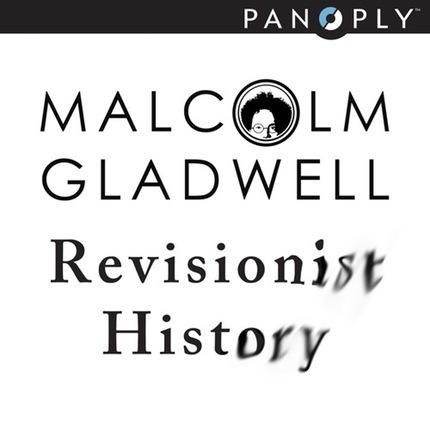 Malcolm Gladwell recently launched Revisionist History as a short-lived weekly podcast—just ten weeks. Its goal is to “go back and reinterpret something from the past: an event, a person, an idea. Something overlooked. Something misunderstood.” Gladwell is the author of several bestsellers, including The Tipping Point, Blink, and Outliers, so he brings the same tools from psychology and sociology to historical interpretation “because sometimes the past deserves a second chance.” Its first episode discussed artist Elizabeth Thompson’s surprising inclusion in a Royal Academy exhibit followed by her unsuccessful effort to join the Royal Academy. Gladwell connected to a modern theory called “moral licensing” and how it affects other situations. Revisionist History has already hit the top of the iTunes charts, so you’ll want to check it out (it ends in two weeks!). 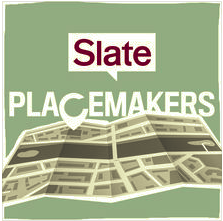 Slate Magazine is getting ready to launch Placemakers with Rebecca Sheir on August 1, which will “bring you stories about the spaces we inhabit and the people who shape them.” Sheir always seems to be doing interesting work for Morning Edition, All Things Considered, and The Splendid Table, so this bodes well for those who work at historic sites or in historic preservation. Happy listening! If you have recommendations for other podcasts that make history relevant by connecting the past to present-day interests or events (not just about historical events, people, or places), please share them in the comments below. Thanks Max. 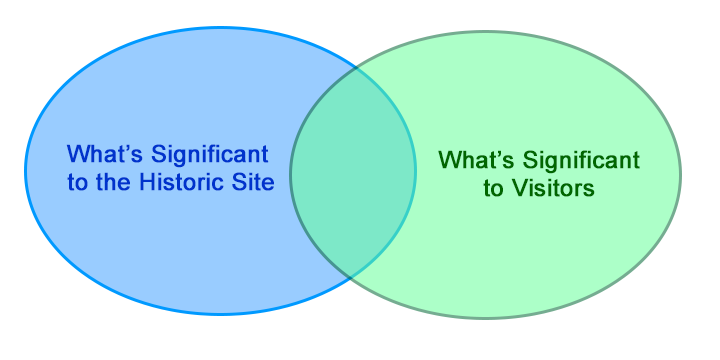 I just visited a large historic site – an outdoor village – and found it very lacking in relevance. i even asked several of the interpreters why I should care about their content… how shoes were made, or whatever. the site could have been so much more powerful if it had addressed relevance.